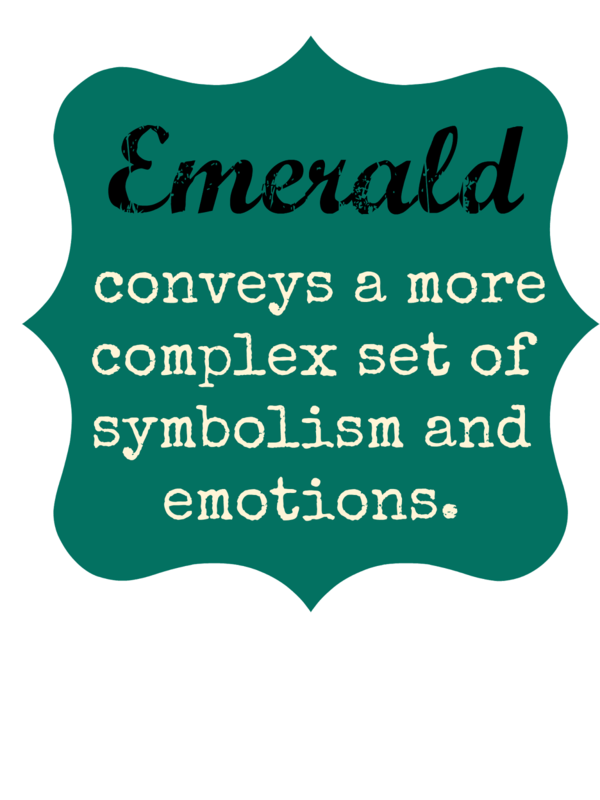 Emeralds occur in hues ranging from yellow-green to blue-green, with the primary hue necessarily being green. Start off by putting a base on your eyelids. Topping it off by Victoria’s Secret Glamerald. 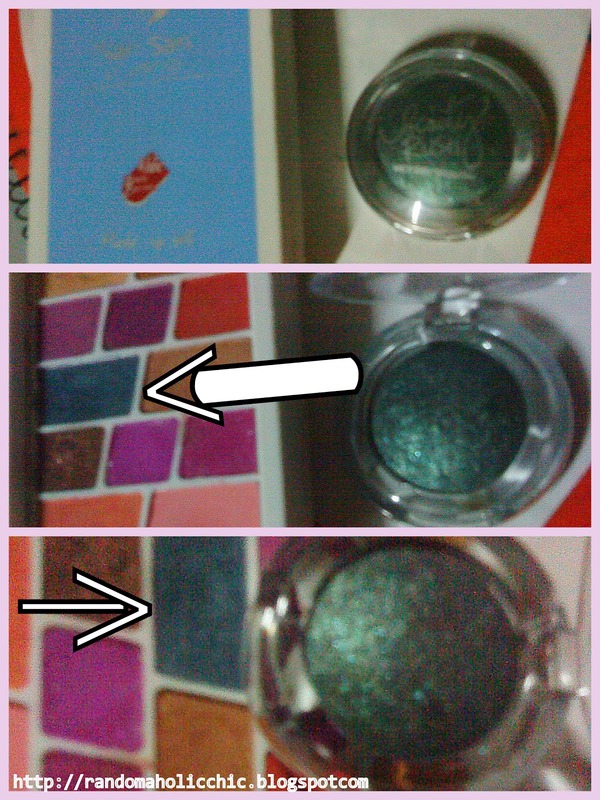 Next, I apply the Sansan eyeshadow on the crease and blend them together. 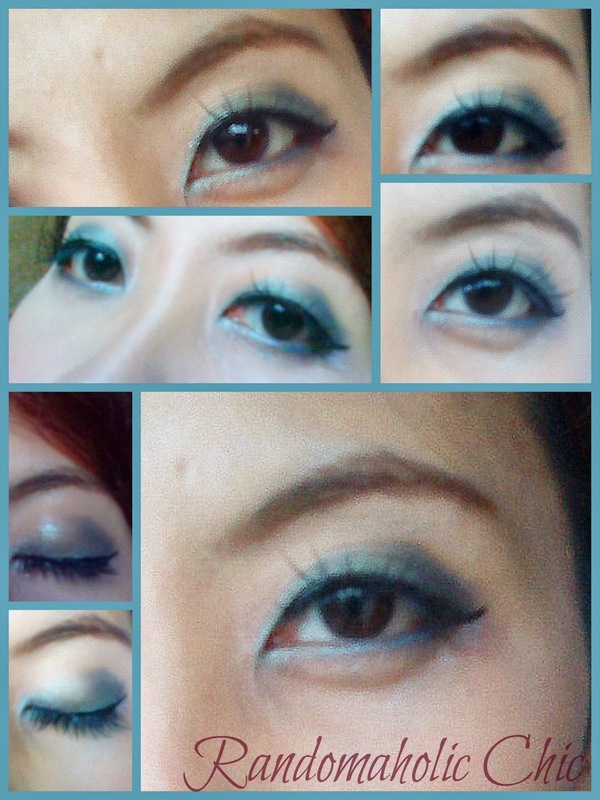 On my upper lash line, I did a winged line using elf liquid eyeliner. 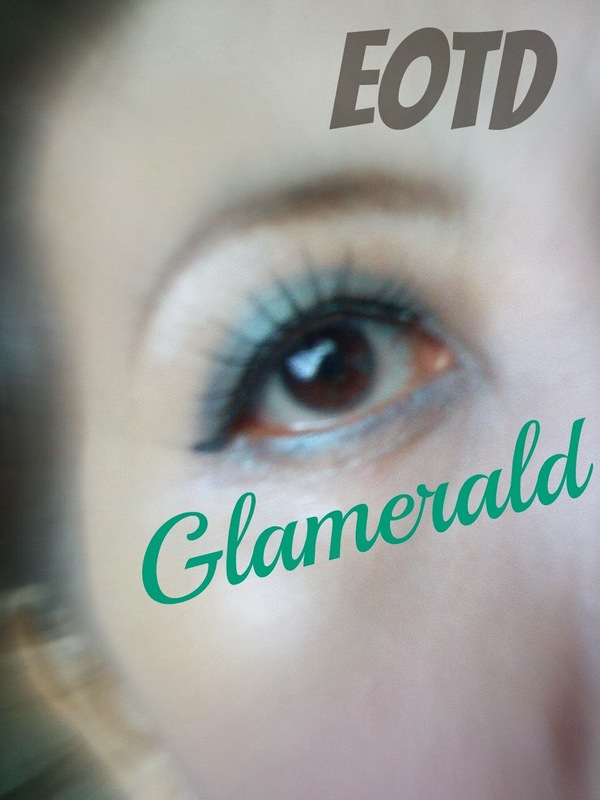 While I used an angled brush and extended the VS Glamerald down to my lower lashline. 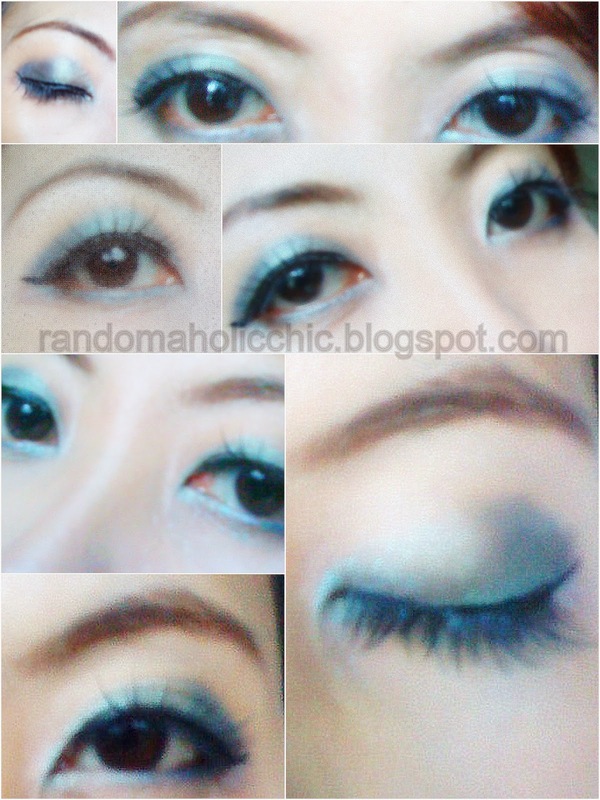 Lastly, curl your lashes. the false eyelashes is just an option.